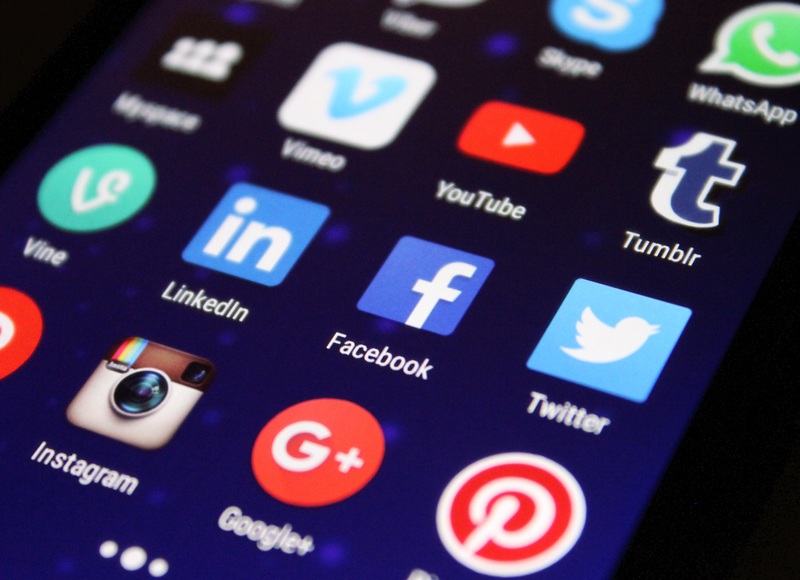 Social media in essence is about engagement through sharing, which for business means targeting your product range, your articles, or your services at engaging a potential customer or client base. Collectively, products, services and articles are known as content, and it is through offering quality content that success through your channels can be achieved. Social media has around 900 million users globally, and covers every topic range you can think of. As well as engaging a potential customer and client base or readership, social media is also relevant to search engine optimization. 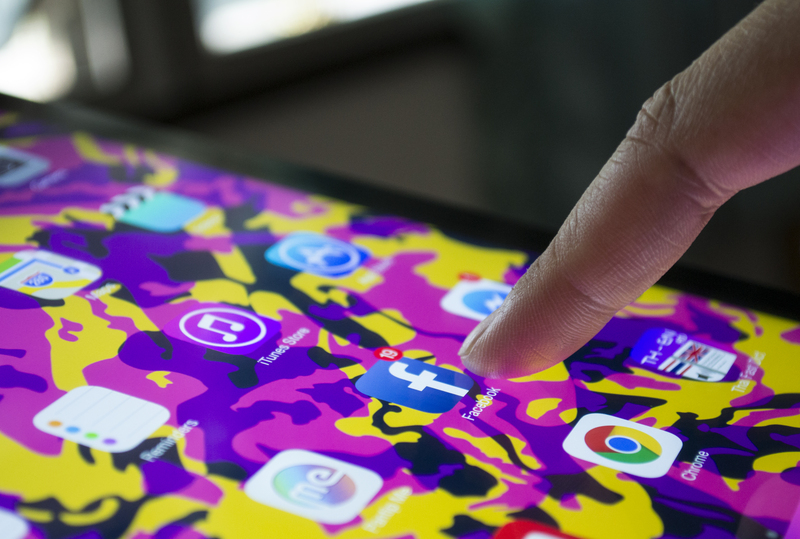 Social media is a unique format as it helps you promote your content directly to your audience, and in turn it generates traffic via people sharing your content with others, and through SEO. Perhaps more importantly than this, however, social media with its online reviews helps a business build trust, and nearly every brand you can think of uses social media for this reason. Consider this: you come across two companies offering the same services; one has 250 Facebook likes, the other 43 - which one would you opt for? So regardless of whether you're an online retailer, an affiliate marketer, offer a service such as tuition, or run a news site, social media can help you build your business online. Google estimates that by 2015, UK consumers will have purchased £40bn of products and services online. Facebook is predominately for sharing. This can be products, articles, or services. In a nutshell, it's for sharing your content with as many people as possible. Twitter is about sharing news on any subject. Don't let the word news make you feel it does not apply for products. New product launches, new stock ready to be sold - Twitter is good for all of this. To find the best social sites suited to your business, think about what your business is trying to do. If your business sells products or services, then use social sites that showcase pictures and videos to sell the product. YouTube, Pinterest, Delicious and Instagram are all really good for showcasing products. If you're in the selling game, make videos of your products, take good professional photos and get them on these sites, and ensure you link the pictures and videos directly to the content on your site. If you sell on eBay or an affiliate seller, try to link directly to the product page where a potential customer can buy it. Also, put the products on your Facebook page, Google+ page, and Twitter. For service providers, a slightly different spin on social media promotion is needed as, more often than not, a service provider will sit in the middle of visual social media, and text-based social sites. This also applies to affiliate marketers. If you can, represent your services with a picture or icon, and publish the picture or icon on the visual sites. Use videos to showcase your services - if you can get testimonials from clients, well, that's gold dust. Publish regularly on your blog and tweet the articles, together with insights into the industry. This engagement will help build trust with your existing clients, showcase your skills, and help you to be found by people wishing to become new clients. If you have the budget for it, Facebook offers advertising on a click-through basis like Google AdSense, or it can be used to earn likes. It is often a case of experimentation Online Business. For affiliate marketing revenue streams, click-throughs will expose the user to your revenue stream, while a like will ensure every time an article or new product is published they'll be informed. It's trial and error and seems to work well for some businesses, but others have lost faith in it. By now, you have probably guessed that updating social sites, especially if you publish a lot of daily content, is hard work. Larger businesses employ people to keep on top of it, something many start-up business don't have the budget or the time for. It is possible to automate your social accounts updating using automatic syndication sites.